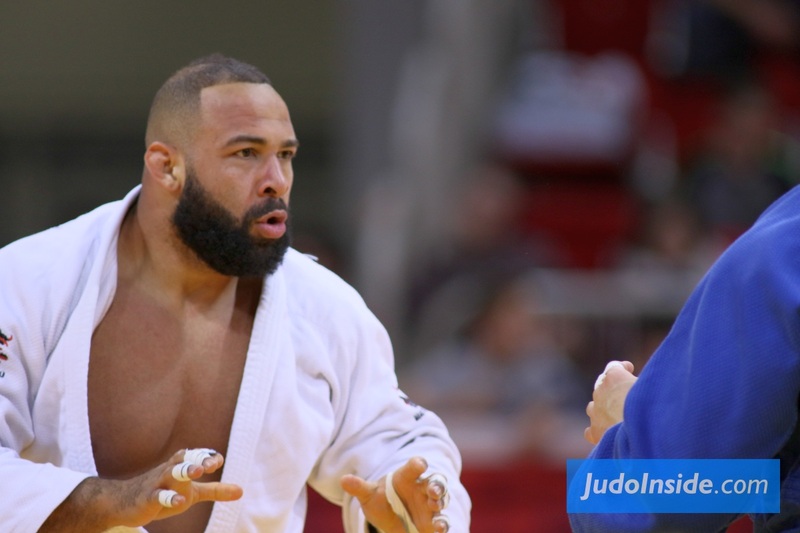 Mongolia and Japan were the best nations at day one of France’s premier judo event. 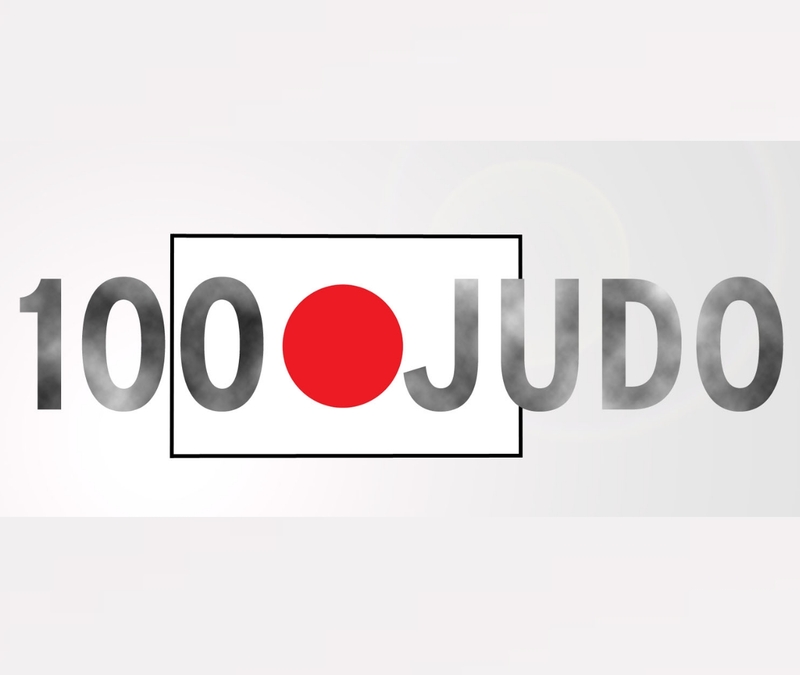 The flagship Grand Slam of the IJF. Both nation won two titles at the former Bercy. 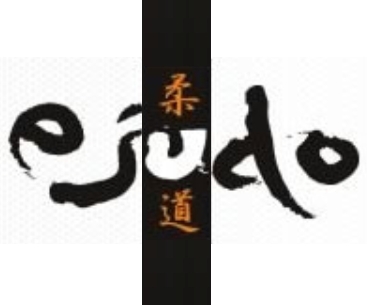 The renovated and modernised venue was the place to be in judo today. Kosovo, Portugal and Slovenia booked success as well with their super stars. Who wins in Paris, gets the super status. Host nation France had to be satisfied with just two medals and Vincent Limare was Saturday’s best Frenchman. 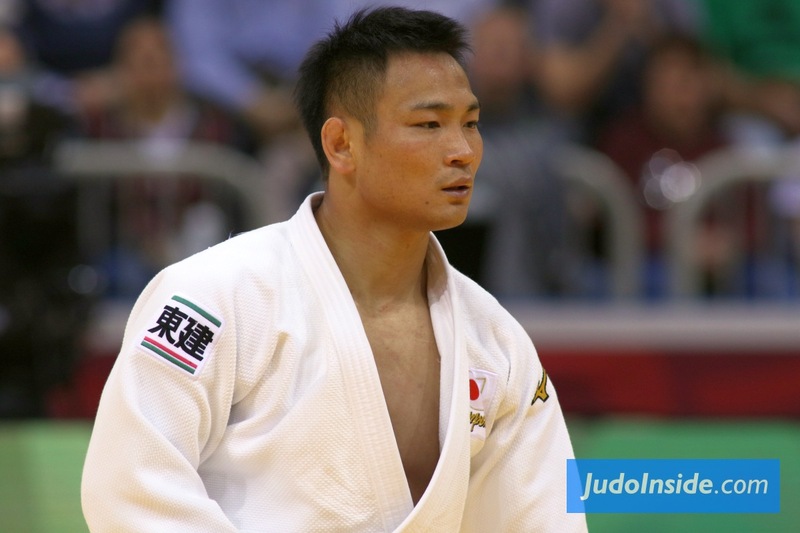 In the final U60kg he lost to Naohisa Takato of Japan who seems to be back on track for the Olympic qualification. Takato is the former number one of the world and 2013 World champion but he is the current #11 of the World Ranking, but in Paris he rised again to unrivaled level. 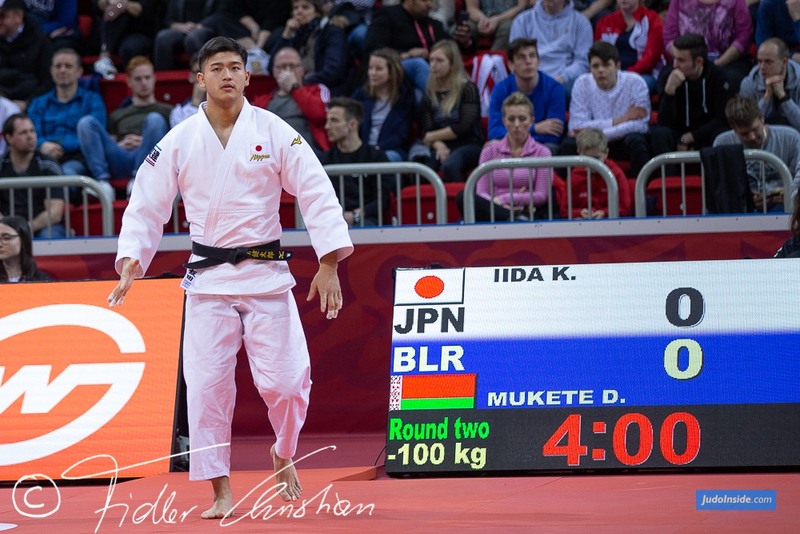 Tumurkhuleg Davaadorj of Mongolia was the winner of the strong category U66kg. 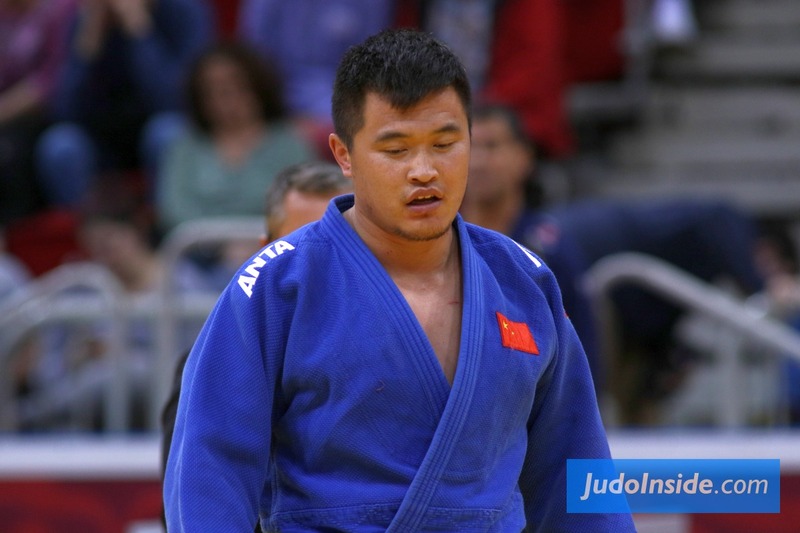 Against Georgii Zantaraia it was this time the Mongolian to take the holy grail in Paris. Zantaraia beat him twice, but not this time. 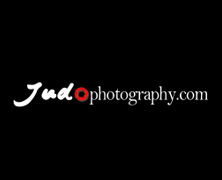 Japan won another title when former World champion Hiroyuki Akimoto, Japan’s number three won the gold medal U73kg. The world’s number 14 was able to beat World Ranking leader Rustam Orujov of Azerbaijan. 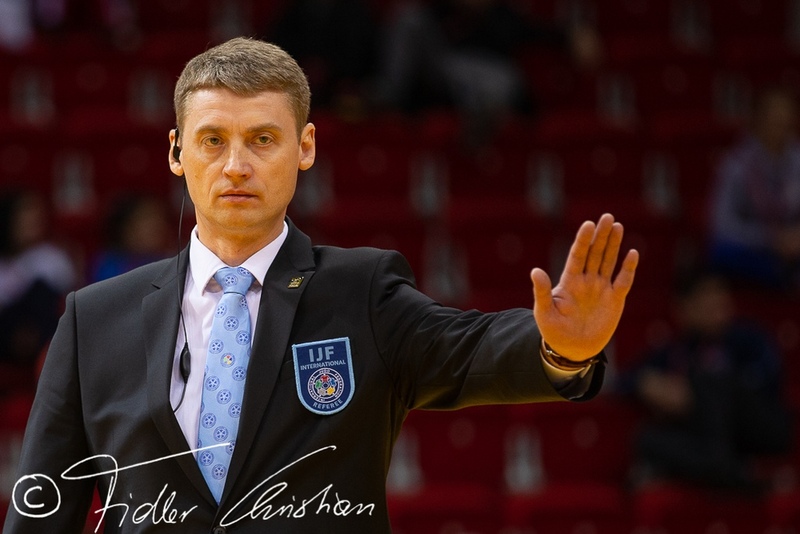 Sagi Muki (ISR) and Igor Wandtke won the bronze, Chinese Sun Shuai upset Miki Ungvari and became the winner of his tough pool, China is coming, but Japan has an unbelievable choice in this category. In the women division four weight category and the gold U48kg went to Urantsetseg Munkhbat. 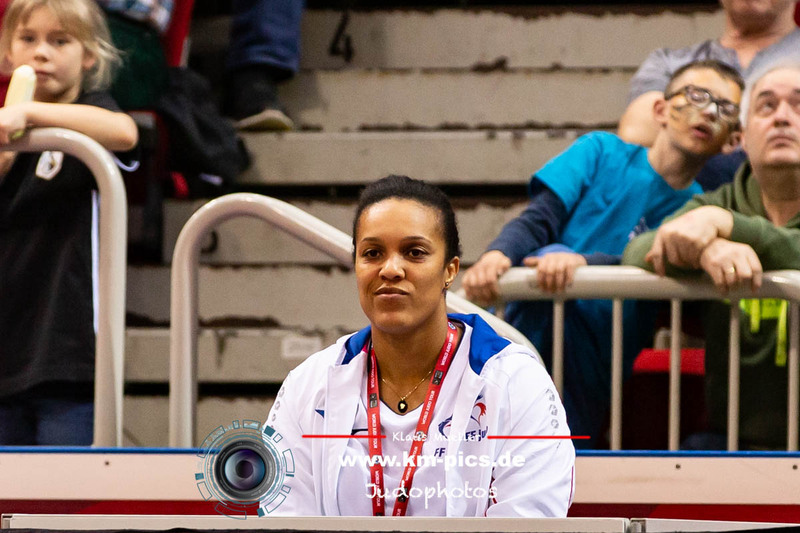 She never medalled in Paris but she reached the semi final against Maryna Cherniak (UKR) who was set aside to take a guaranteed medal and in the final Charline van Snick couldn’t break through the barriers of the Mongolian who scored a yuko in the beginning. 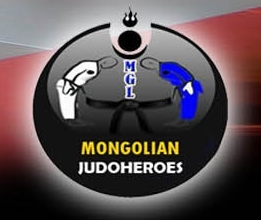 Every year since 2011 Mongolia have a winner at the Paris Grand Slam, 2012 even two (men) and this year Munkhbat and Davaadorj are on the verge to break that best ever record in Paris. Majlinda Kelmendi is back at world level after her second consecutive win in Paris. Kelmendi defeated Evelyne Tschopp, a miracle on its own. The Swiss surprise defeated Jaana Sundberg, then World ranking leader Andreea Chitu followed by Bundmaa Munkhbaatar. In the semi final Tschopp overcame Distria Krasniqi after two minutes to prevent an all Kosova final like last week in Lisbon. But Tschopp was in a super form, but couldn’t repeat the only Swiss victory of Lena Goeldi in 2007. Kelmendi was too powerful and could relax and build out her lead after her first yuko in the match. She booked her 11th victory in the Tour. Telma Monteiro won the category U57kg for the second time in her career. 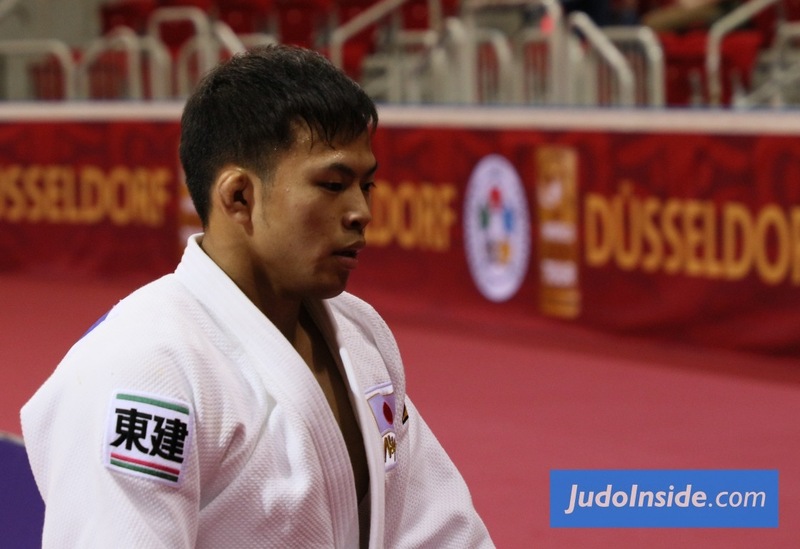 In her final she defeated Sumiya Dorjsuren, the strong Mongolian who beat Monteiro in Astana. This was a payback and Monteiro won of a strong field with some of the best athletes. Although world champion Mastumoto was missing, enough opposition left including French favourite Automne Pavia, who lost her first match. Austrian veteran Sabrina Filzmoser showed another time she is capable to be at her best in Paris, she won twice, and won bronze today against Hedvig Karakas. 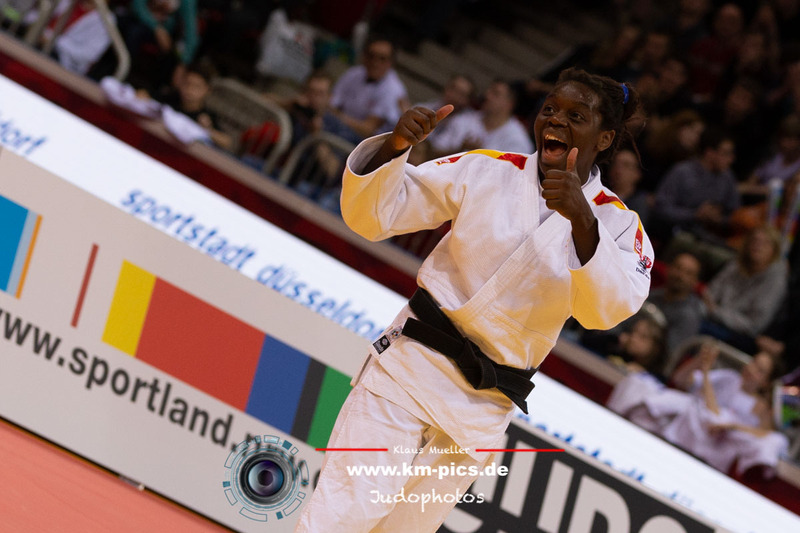 Juul Franssen was today’s surprise U63kg, although her year results are not a surprise anymore and she stunned Kathrin Unterwurzacher in her second match. After victories over Schlesinger and a revenge against Yarden Gerbi brought her into the final against Tina Trstenjak, not a surprise. Trstenjak hadn’t won any medal yet in Paris throughout her career. This was the day to wipe out that clean sheet. 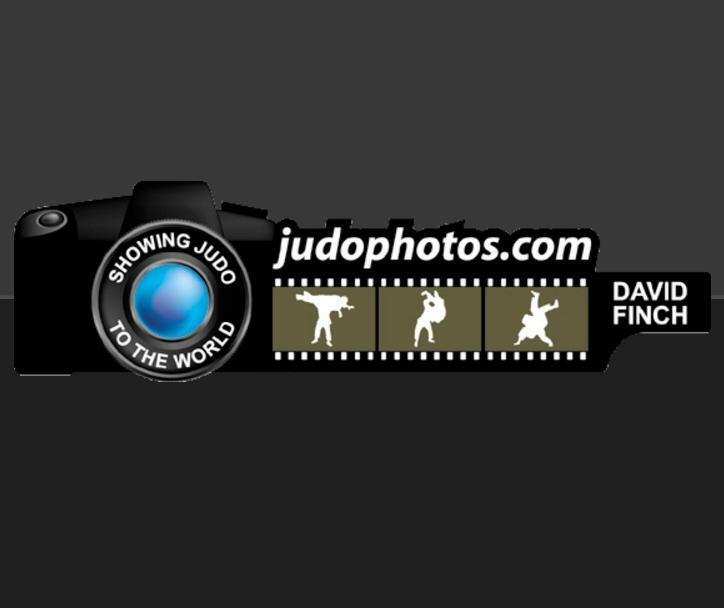 The Slovenian gave Franssen no chance with powerful high speed judo, although even that powerjudo gave Franssen some stability in the match, but not enough to stunt again. Watch the best photos of today from the new Accor Arena.